Discovering new places and cultures, getting new experiences, meeting people from all over the world? Taking lots of photos, learning about history and architecture, trying new food, opening your heart to everything around. And then getting back home smiling at all the memories… Whatever you take – walking whole day or relaxing on the beach, climbing a mountain or doing a city tour – you won`t come back home the same person you were. For me, nothing compares to stepping for the first time on the unknown lands of a new city and discovering it corner by corner! As if you were diving deep into the ocean and feeling the pleasant touch of water around you. First day in a new place comes like a breath of fresh air as you appear above the water. Actually, I think that the best is to spend your first day in a new place alone and establish a special connection with the city. You never know what will happen next, you get lost and then come across some hidden beauty, open your heart to a real adventure. Everything is new and different, and so attractive and exciting! Still, it doesn’t matter much if you travel alone, with a person you love or even a complete stranger – much more important is HOW you do it. Do you know that you always remember better things that you investigated and discovered on your own rather than listening to someone? Every our trip is a kind of adventure. But you can get even more – a real quest in the city that will help you to get around and surprise you at the same time. Explore the city and have fun solving the curious tasks of our quests! You will discover Barcelona with a bit of adventure noticing the hidden gems that are really hard to find on your own but still independent from a tour group or a tour guide. The new way to travel that you should definitely try! If your aim is to get unforgettable memories and actually live and feel the city – my project is all about creating such experience. It will allow you to increase the feeling of adventure even more. 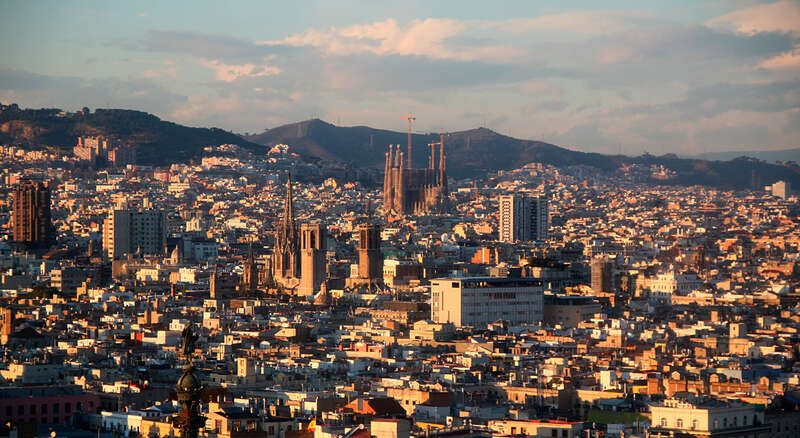 And what`s more – it will give you such feeling even if you`ve lived in Barcelona your whole life! Get the puzzles of the city together! It`s time to experiment!